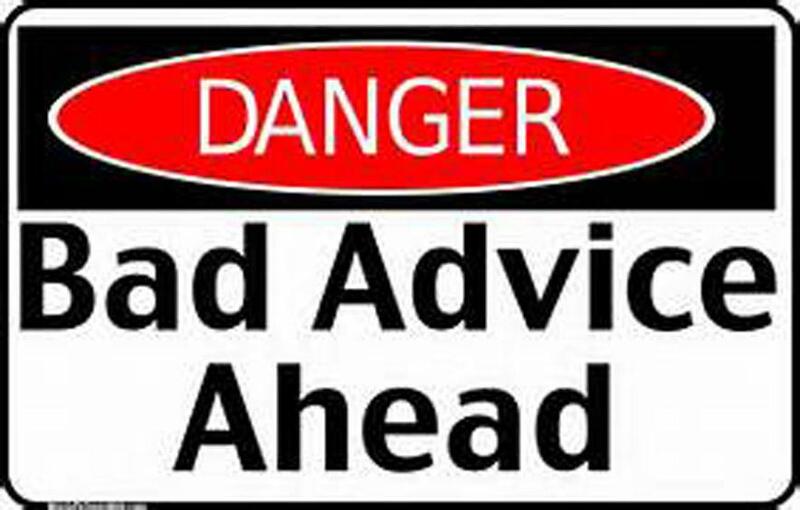 Have you received bad advice? How much did you pay for it? Was it worth the price, even if free? Hot stock tips, new trendy restaurants, the best movies, tax tips – all are readily available from people with little or no qualifications to be advising on the subject. In our financial planning practice, we hear frequent complaints about bad advice given on the subject of Social Security. Can you think of a topic more germane to your retirement planning than proper Social Security advice? In days gone by, there were more flexible opportunities, including for “do-overs” when claiming. Recent changes have resulted in having less complex strategies available, but the system remains complicated even after those changes went into effect. Most people are surprised to hear me say (repeatedly) that the Social Security System is the best-designed annuity anywhere. It truly is, and the design takes into account many variables regarding family makeup and overall financial conditions of recipients. The system’s design has only one major flaw – it is going broke. That is a topic for a later time. Most of the time, the complaints we hear are that people filed too early, reducing their benefit for life. Years ago, that could be repaired by repaying the amount received at any time, then resetting the benefit level to the recipient’s current age. That has not been eliminated, but it has been dramatically reduced. Now, you can do this only once, and it has to be within 12 months of starting your benefits. Once repaid, the increase in the benefit level is about 8% more per year, plus cost-of-living adjustments. Another common regret is having failed to utilize the Spousal Benefit provisions. They also have been limited. Spousal benefits used to be great planning tools, using the “file-and-suspend” technique. While complex, it was great for the right people, but it is gone. Enough said. “File and suspend” is gone, but spousal benefits live on. Other complaints, arising from lack of knowledge, include failure of a divorced spouse to file for earned spousal benefits. If you were married for 10 years or more, and have been divorced for 2 years or more, while not remarried, you can collect a Spousal Benefit as soon as your ex is eligible. Similarly, the spouse of a deceased recipient can collect the full benefit of the deceased for life. Claiming Social Security benefits is complex, and it is an evolving area of comprehensive financial planning. Social Security employees’ expertise is in the Social Security System, but they are not comprehensive financial planners. It is not their job to understand every individual’s financial situation. It always makes sense to consult a Certified Financial Planner™ to take a thorough look at your total financial life, your family situation, work history, cash flow, and probable longevity. The decision you make will last a lifetime. Don’t make a bad choice; do some financial planning before filing for Social Security benefits.